Located at the southwest entrance to the park within the Kohm Yah-mah-nee Visitor Center, Lassen Cafe & Gift features a variety of delicious and healthy items including soups, salads, fresh fruits, hot or cold sandwiches, as well as a variety of beverages (including espresso drinks) and soft-serve ice cream. Dine outside on our patio with views of the surrounding peaks or cozy up in the indoor dining area in front of the fireplace. Pre-ordered box lunches are available for your group, for more information call (530) 595-3555. 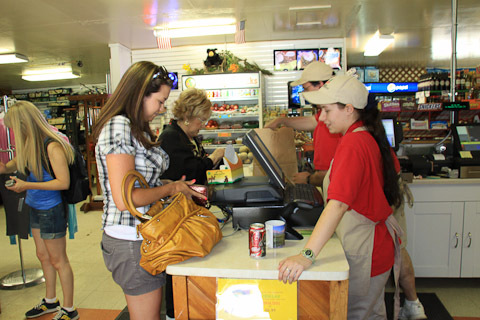 Beverages, snacks, pizza and fresh-made deli sandwiches are served at the Manzanita Lake Camper Store near the northwest entrance to the park. Fresh and delicious, meals at Drakesbad Guest Ranch in Warner Valley are a wonderful experience. All meals are open to the public by reservations only. View dining information or call (530) 524-2841. 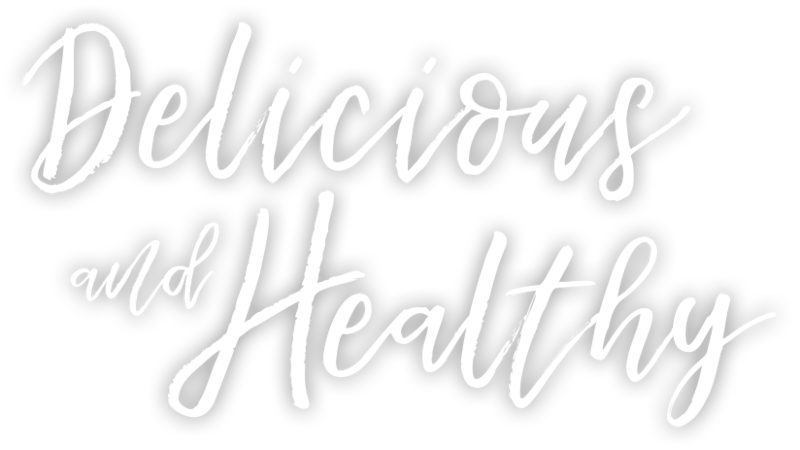 Snow Mountain, LLC, takes pride in sourcing local and sustainable ingredients to offer visitors a wide variety of healthy dining options. We’re committed to serving delicious, seasonal choices that fit all dietary preferences and needs.